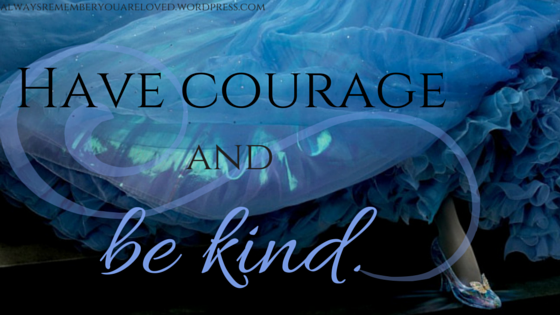 HAVE COURAGE & BE KIND!!!! SOCIETY : But,think about the society!!!! ME : I shall think about society the day it earns my bread for me untill then,I'll follow my own path!!! I choose to be peaceful. COME ON,LET'S BE BETTER HUMANS!!!! What Dt. SHARAN SAYS : HAVE COURAGE & BE KIND!!! !